By Rebekah Rast — Hall of Fame ceremonies are reserved for those people who stand out from the masses, whether it is football, country music or rock and roll. However the latest inductions into a new kind of Hall of Fame are those who hand out unemployment insurance checks. Yes, now no one can say President Obama hasn’t done anything about unemployment—he is allowing those bureaucrats who sign the checks to be recognized for their work. 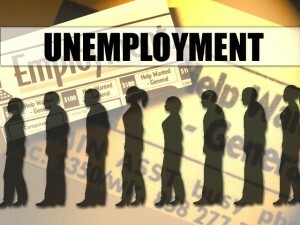 In 2010, the unemployment insurance (UI) program celebrated its 75th anniversary. To commemorate, a new awards ceremony was introduced. The Department of Labor (DOL) established the UI Innovation Awards and the UI Hall of Fame to recognize the outstanding work of individuals and state UI agencies. The 2011 awards ceremony will be held Oct. 17-20 at the Biltmore Hotel in Providence, R.I. The going rate for a junior suite with two king-sized beds during the convention is $119 a night, not too bad. Of course since this is a federal government department, you can assume your tax dollars are paying for the convention as well as probably contributing to the UI Hall of Fame celebration. A request of the budget for this convention from the organizer of the awards ceremonies at the Department of Labor went unanswered. Americans for Limited Government (ALG) is currently working on a Freedom of Information Act (FOIA) request to find out the cost to taxpayers for this event. Nominee has made important contributions to the achievement of significant Federal legislation or public policies that have improved and strengthened the Unemployment Insurance program. Nominee has made significant contributions to major improvements in services to workers and/or employers or system performance in the Unemployment Insurance program. 1. Integrity – Innovations to improve program integrity by reducing improper UI benefit payments or denials, preventing the avoidance of unemployment tax liability and/or misclassification of workers, and improving the collection of overpayments and tax assessments. 2. Improved Worker and Employer Services – Innovations to improve service delivery in the areas of benefit payments, claims processing, adjudication, and tax processing. 3. 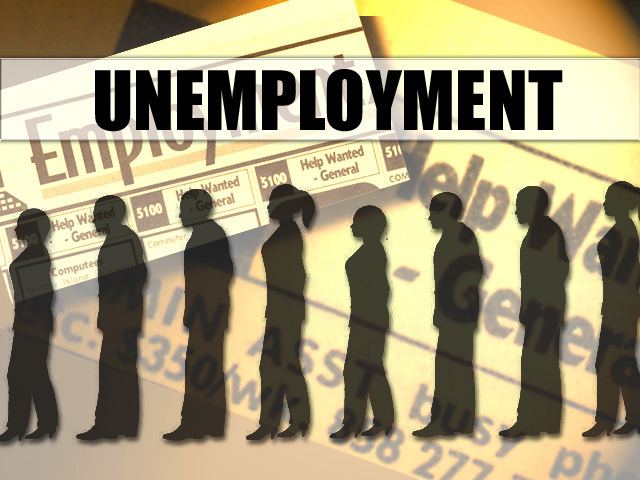 Reemployment – Innovations to improve the employment outcomes of individuals receiving UI. All nominations will be reviewed by a panel of judges appointed by the Administrator of the Office of Unemployment Insurance. The conference is jointly sponsored by the UI division within the Employment and Training Administration (ETA) and the National Association of State Workforce Agencies (NASWA). It is good to know that the Department of Labor “hopes” for a strong future for unemployment insurance. It would seem through award ceremonies like this that the American people would be confused by President Obama’s messaging. Is it his priority to build up a program that hinders American workers from finding a job and living free from government intervention? If so, the messaging would be akin to the Environmental Protection Agency (EPA) hosting a Hall of Fame ceremony recognizing which regulations killed the most U.S. jobs. Rebekah Rast is a contributing editor to Americans for Limited Government (ALG) and NetRightDaily.com. You can follower her on twitter at @RebekahRast.